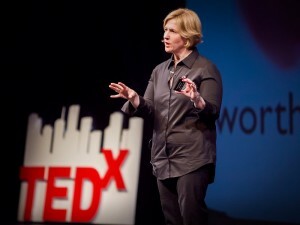 A lecture by Brené Brown at TED Talks about vulnerability, that is a powerful thing and not a weakness. This talk insipres me to show more vulnerability. Of others and my own.